For your safety: Every effort has been made to ensure this information is correct. However, you should contact the local DOC Visitor Centre for the latest updates. Changes to weather will affect conditions in the backcountry. Always check the latest weather report (metservice.co.nz) and be prepared to change your plans if conditions are unfavourable. 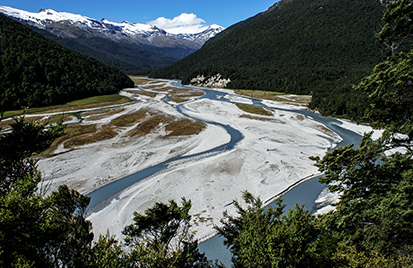 Rivers and streams in this region rise rapidly during periods of heavy rain – crossing unbridged rivers and streams in these conditions, is extremely hazardous. Be prepared to wait. 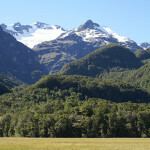 25 Mile Hut in the Rees Valley has been removed. The derelict hut was on private property and camping at the old site is not permitted. Track may be difficult to follow. Navigate with care and follow marked alternative route. 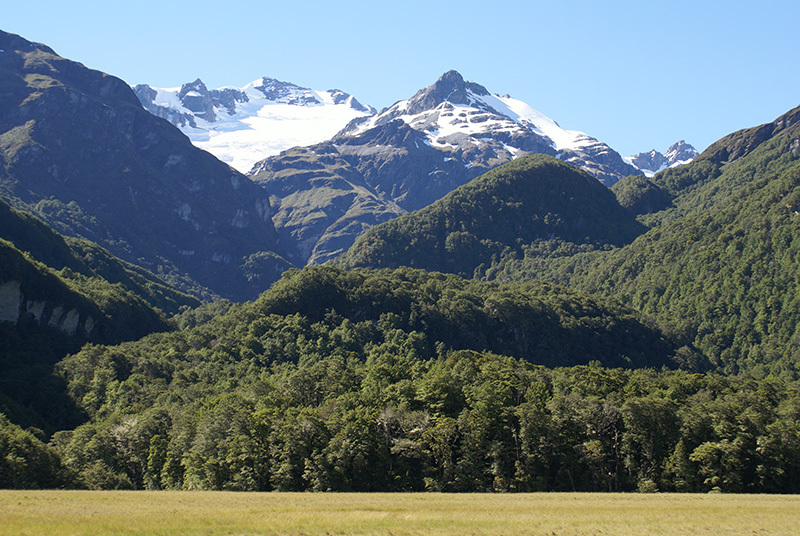 Discover a wilderness experience in the heart of the Southern Alps. 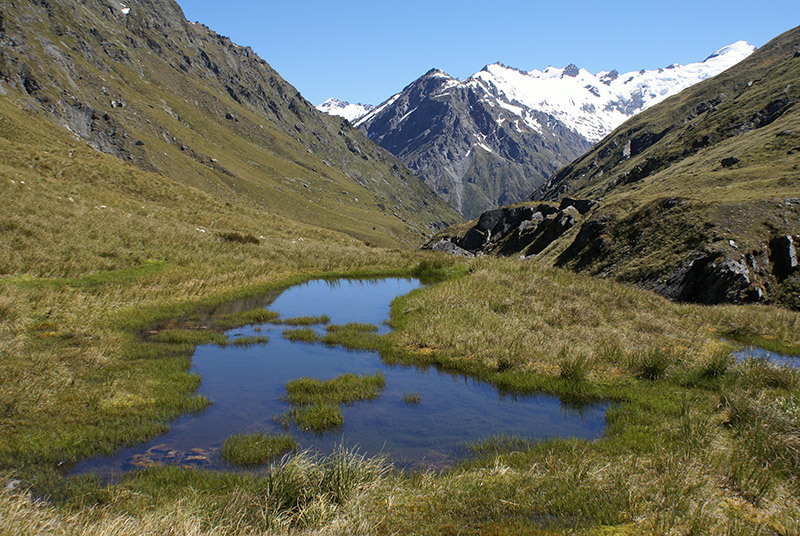 The Rees-Dart track is a moderately demanding 4-5 day hiking circuit that passes through spectacular alpine scenery, linked by a high mountain pass. 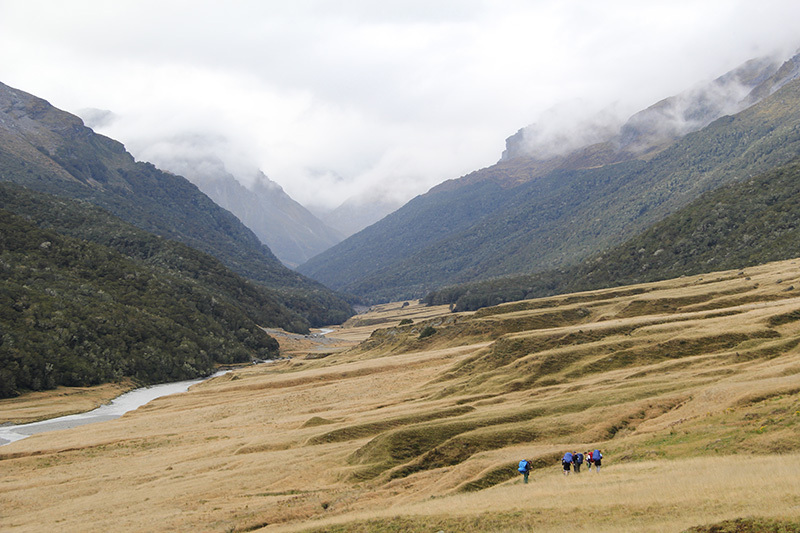 This magnificent but challenging alpine circuit allows you to explore the rural landscapes of the Rees Valley and then descends into the pristine and wild Dart Valley. 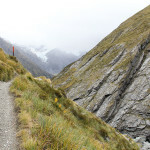 The hike can be made even more spectacular by including a day trip up to the Cascade Saddle and the Dart Glacier in the heart of the Southern Alps. 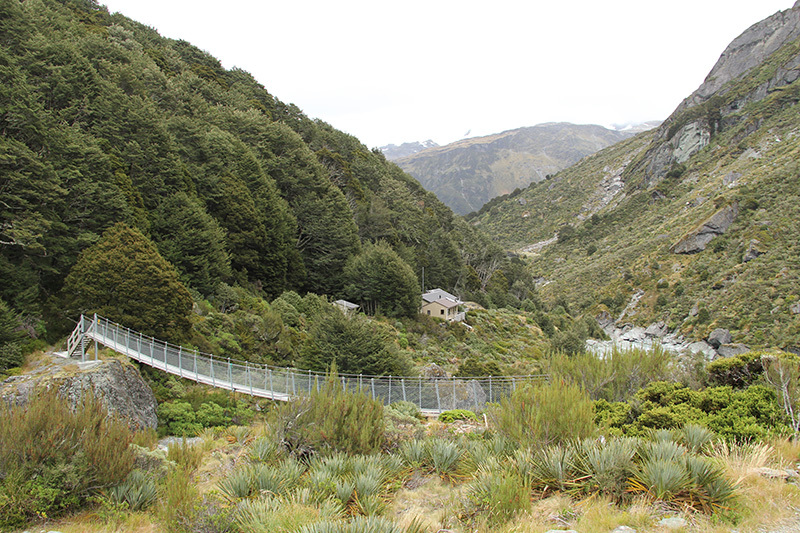 The Rees – Dart track is becoming increasingly popular track for those looking for an alternative when the Routeburn track is fully booked. 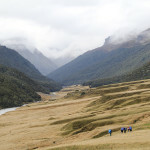 Not being a ‘Great Walk’, reservations are not required and hut accommodation is also considerably cheaper, though overcrowding becomes a risk. There are three DOC huts on the track, serviced with solid fuel fires for heating, mattresses and running water. 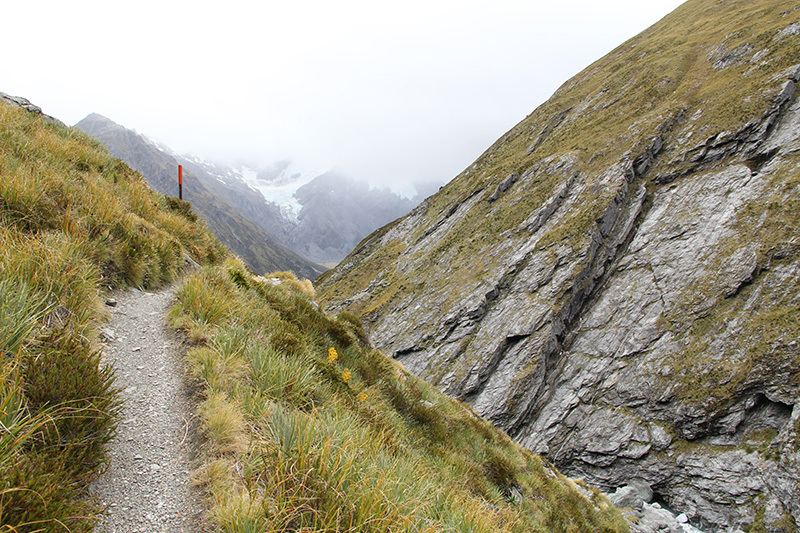 Hikers should carry their own cookers.scribd downloader Hut wardens are present on the tracks from late October until mid-April. Backcountry Hut Tickets or an Annual Hut Pass must be purchased in advance from DOC offices or approved outlets. 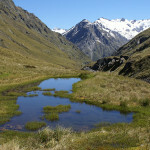 The safest time of year to hike the Rees – Dart track is from December to April. Outside of these months, heavy snowfall and hazardous creeks can make the track dangerous. 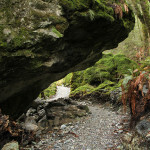 Recommended for fit and experienced hikers only, most days include six to eight hours of walking. 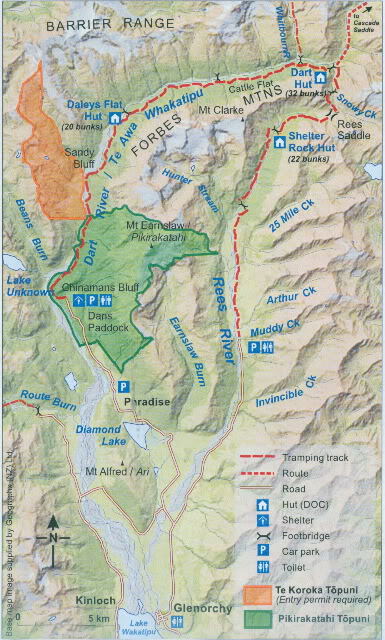 The Rees – Dart Track circuit can be walked in either direction, but is usually completed by starting at Muddy Creek and finishing at Chinamans Bluff. 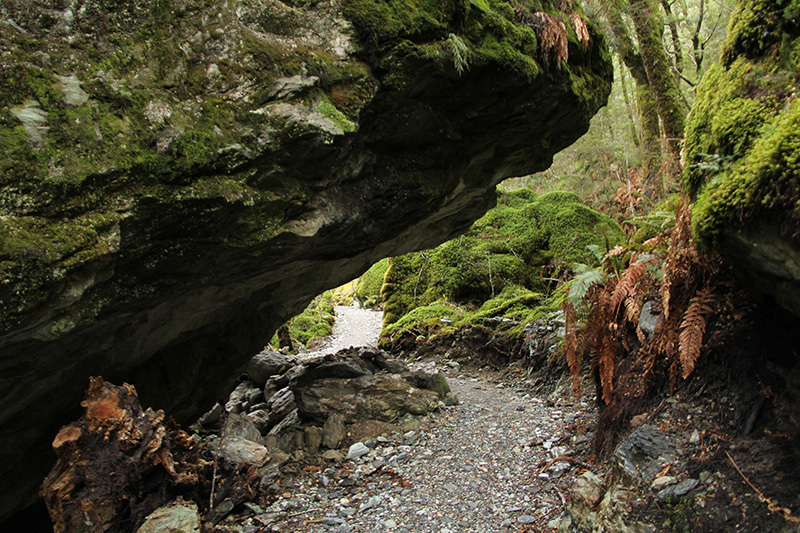 Transport is available all year round from Queenstown or Glenorchy to and from Muddy Creek (start of Rees Track) or Chinamans Bluff (end of Dart Track). 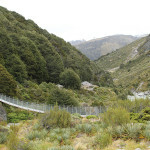 Track end to track end transport is available, as well as a return to Queenstown.